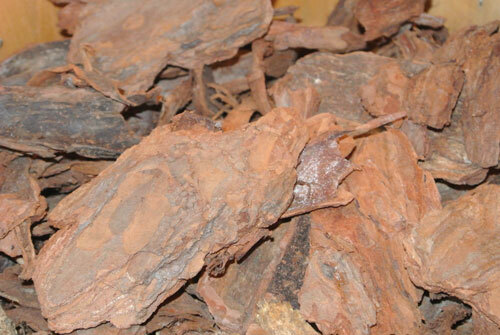 Pine bark nuggets is the bark only from pine trees. 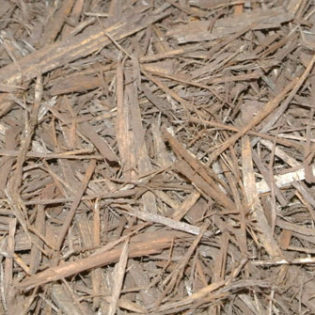 All pine bark is a by-product of the paper and lumber industries. 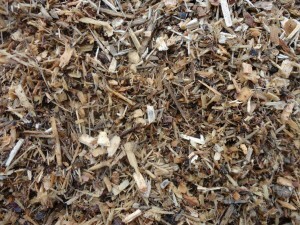 The bark is chopped up and screened producing the different sized pine nuggets, large and mini. 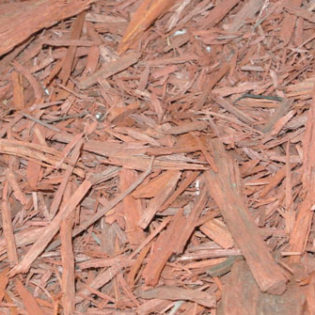 Pine bark is an excellent mulch to use and is our best seller. 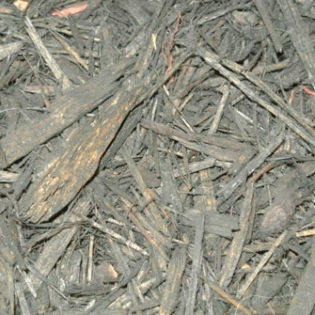 It doesn’t compact like most mulches, it has a dark drown color that holds up longer than most mulches. 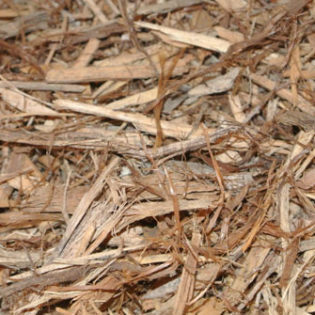 Pine is also an excellent soil conditioner. It’s great for loosening up heavy soils and because of its acidity, it promotes root growth and is wonderful for your acid loving plants.